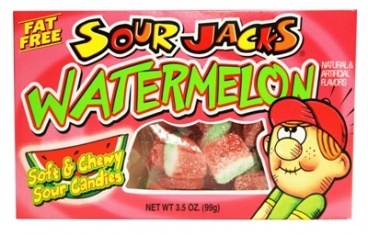 Sour Jacks is America’s favorite movie candy! The watermelon flavor is sure to be an instant “blockbuster" with kids of all ages. These sour gummy candies will excite your taste buds and shock you! 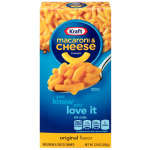 The chewy, fruity, sour, and sweet tastes blend together for just the right amount of sugary goodness. 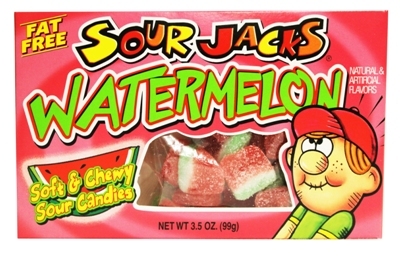 So, buy some Sour Jacks Watermelon and show your wildest and wackiest sour pucker faces! Whether it’s for a trip to the movies or for a night in, Sour Jacks are the perfect candy choice.